Poland’s €36 million investment aid to chemical company LG Chem for a new electric vehicle batteries plant in the Dolnoslaskie region is in line with EU State aid rules, the European Commission said on January 28. The investment aid will support LG Chem’s €325 million investment in a new vertically integrated manufacturing plant for the production of lithium-ion batteries in Poland. 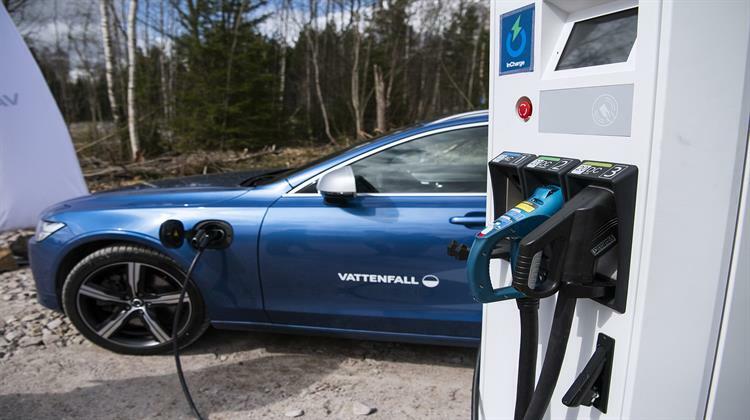 Li-ion batteries are used in electric vehicles and the new plant is expected to supply batteries for more than 80 000 electric vehicles per year in the European Economic Area (EEA). The project is expected to create more than 700 direct jobs. The manufacturing plant is located in the Dolnoślaskie region of Poland, an area eligible for regional aid.